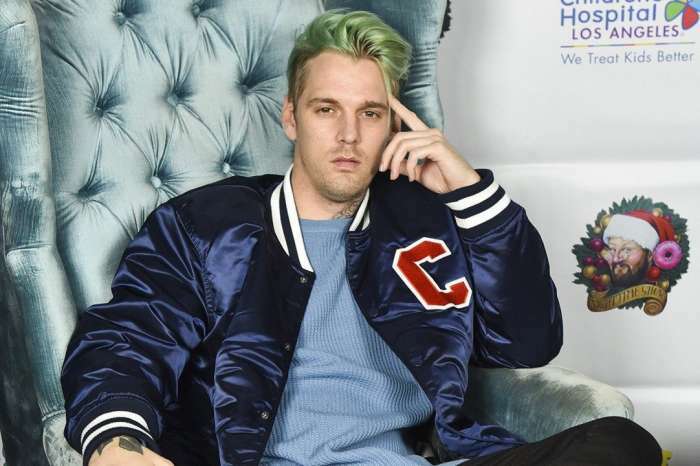 Aaron Carter checked in after sources close to the star claimed he was ‘on the verge of death. ’ But after just a couple of weeks of being in rehab, the famous singer left the facility. Carter took to social media to say ‘Only I can change my life. No one else can do it for me’ shortly after he left rehab. As fans may be aware, the man checked into rehab soon after worried pals told the police the star was on the verge of dying. At the time, a source opened up about it saying that they hope Carter will get the help he needs and get better. Some of his friends called 911 when the star was reportedly drunk and high on computer duster while behind the wheel. The same source also noted that Aaron was getting really ill after testing positive for opiates and various ailments. 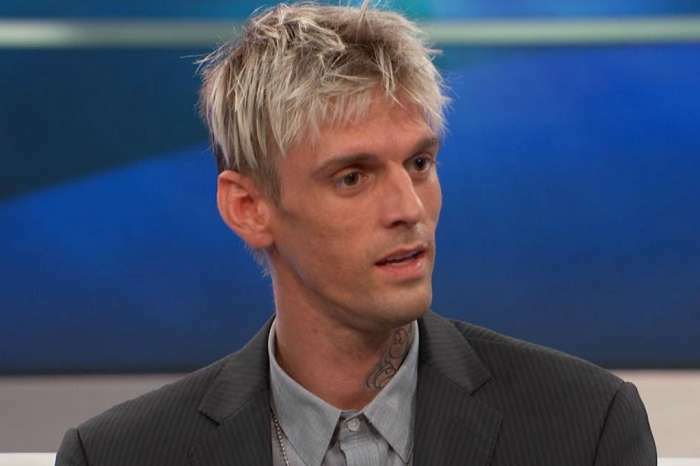 Do you believe Aaron Carter will be Okay without rehab?